Home BIOGRAPHY HISTORY PHOTOS Salma Kikwete Biography, Family, Children, Fashion, Photos & Age. 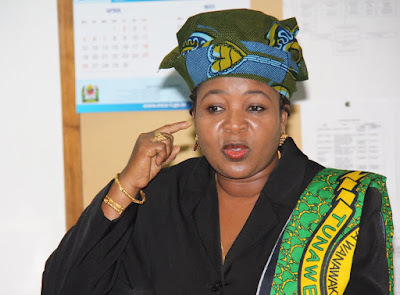 Salma Kikwete Biography, Family, Children, Fashion, Photos & Age. 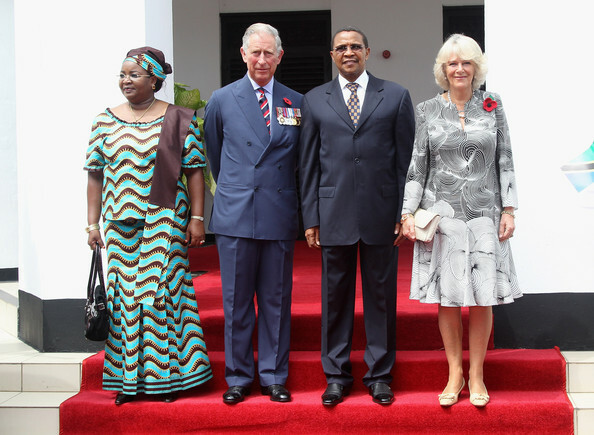 Salma Kikwete (born 30 November 1963) is the 4th First Lady of Tanzania and the wife of Tanzanian former President Jakaya Kikwete. 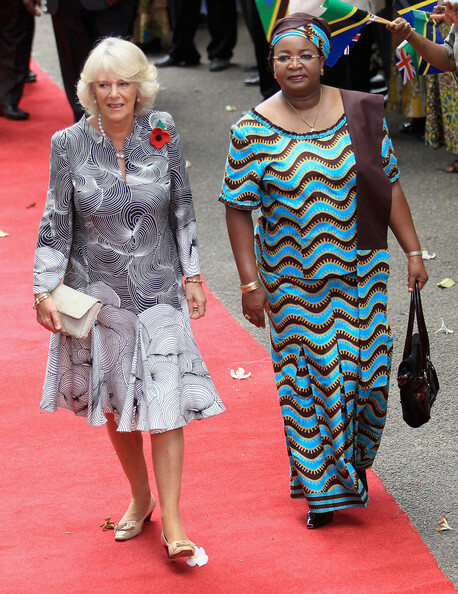 She has served as the country's First Lady since December 2005. Salma Kikwete originally worked as a teacher for more than twenty years. 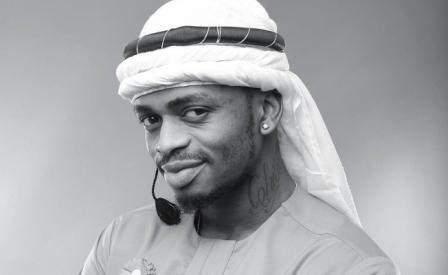 In 2005, the government launched a national campaign for voluntary HIV/AIDS testing in Dar es Salaam. Salma Kikwete and her husband were among the first in the country to be tested. As of 2009, she was Vice President of the Eastern Region of the Organization of African First Ladies Against AIDS (OAFLA). 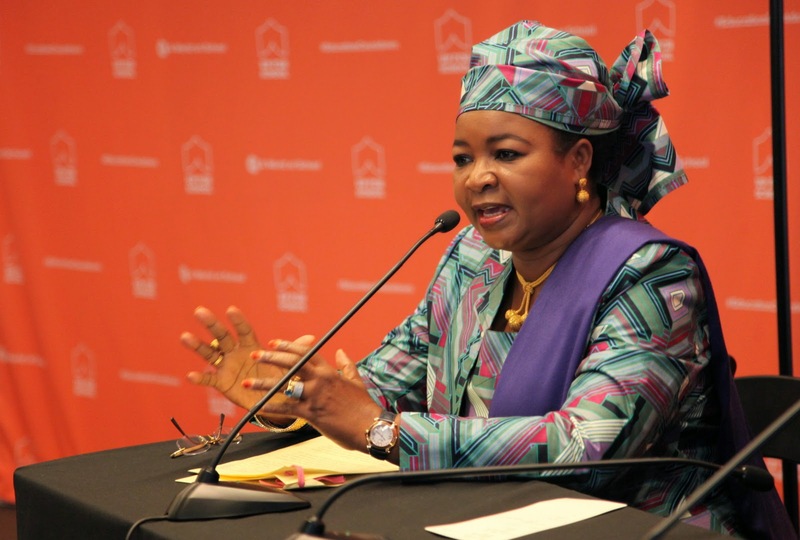 In 2012, the First Lady Salma Kikwete, former Botswana President Festus Mogae and ten other African figures partnered with UNESCO and UNAIDS to support the Eastern and Southern Africa Commitment on HIV Prevention and Sexual Health for Young People, which was launched in November 2011. 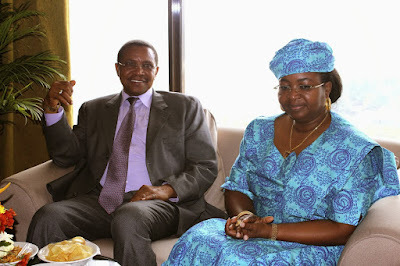 Kikwete also founded the Wanawake na Maendeleo, or Women in Development (WAMA), a nonprofit which promotes development among women and children. 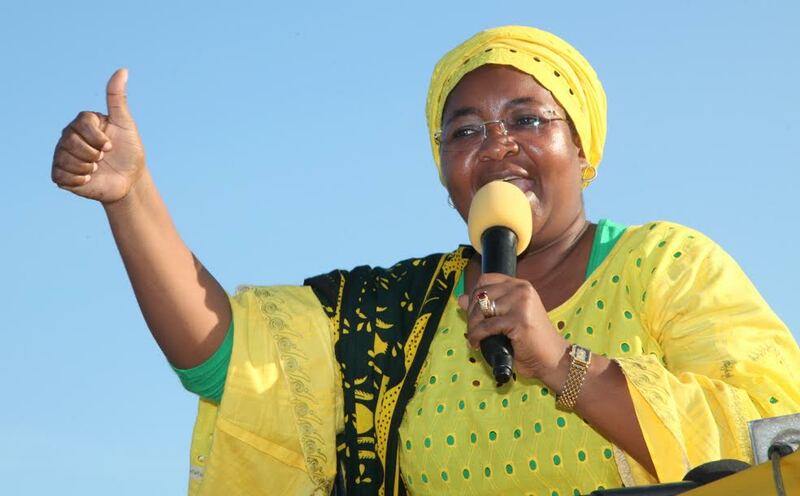 Tanzanian politician who worked as a teacher for a number of years and became the 4th First Lady of Tanzania in 2005. She grew up in Tanzania and started working as a teacher for twenty years. 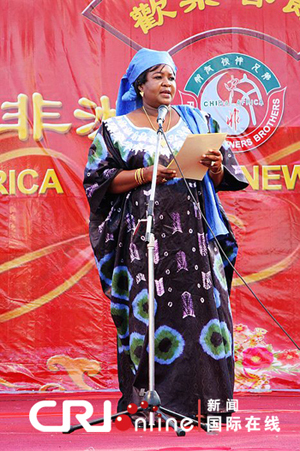 She became Vice President of the Eastern Region of the Organization of African First Ladies Against AIDS in 2009. She married Tanzanian President President Jakaya Kikwete in 1989 and they have five children.